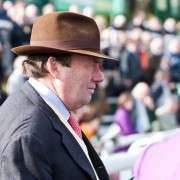 Trainer Nicky Henderson threw his two cents worth into the 2012 race and ear-marked Shakalakaboomboom as a potential 2012 Grand National Runner and, having been given 10-12 by the BHA Handicapper, was tipped to make his mark in the race. On fantastic form, Shakalakaboomboom had just had two seconds on the back of a win at Cheltenham, Doncaster and then at Warwick all of them at 11-00 or more so the 10-12 at the 2012 Grand National shouldn't have been a problem for him. 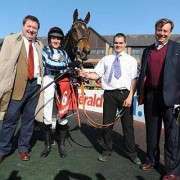 He ran the Topham Chase at Aintree in April 2011, finishing seventh behind the ultimate winner Always Waining so he had experience over the National fences which is always a plus and runs very well when the going is Good. He went off as joint favourite in 2012 and finished in a respectable 9th position but because of injury did not get an entry in 2013. 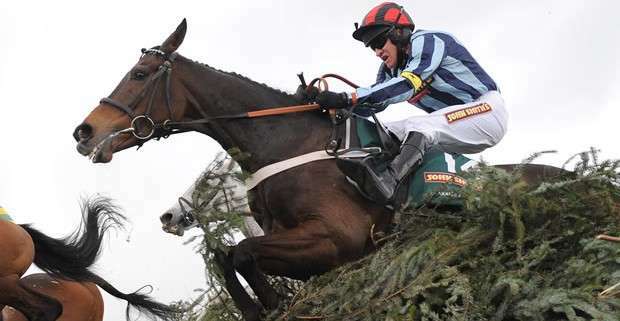 Fast forward to the 2014 Grand National and he is back again and one of four Henderson horses entered with Long Run, Hunt Ball and Triolo D'Alene set to take their chances. 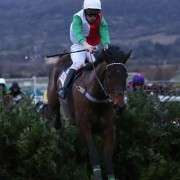 He has had three races this season the first of which was at the end of January 2014, and that was a flat race, where the highest rated horse was 119, according to RacingPost Ratings, a full 30 marks behind Shakalakaboomboom, and he still could only manage 6th place. 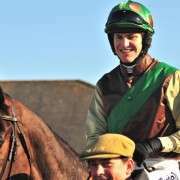 Next came Doncaster in February where he was subsequently pulled-up before heading to Cheltenham where the best he could do was 17th spot, from 23 runners, in the Baylis & Harding Handicap Chase so not exactly on his best form. A terrific horse but one that needs a lot more work after his two year absence if he is genuinely to be considered a contender this year. Result: Pulled-up at fence number 20 by jockey David Bass.